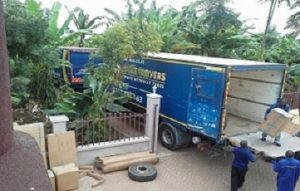 Best moving company in Uganda.Call us on +256702662468, +256788160701, +256757604294 for your free quote! We offer a special off-peak product for those choosing to move mid-month. 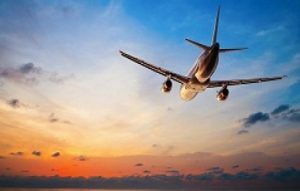 International moving is a complex undertaking, especially with today’s international regulations, security concerns and quarantine laws. Take advantage of our vast experience, professional advice and meticulous execution to ensure minimal downtime when moving your office. 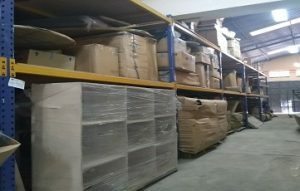 Try our new state of the art warehouse… We offer commercial and personal warehousing for certain types of merchandise, usually low value or bespoke stock. We provide all the equipment needed, including fork lifts, cranes and trucks. Our staff are trained to ensure utmost safety of your equipment during the relocation process. 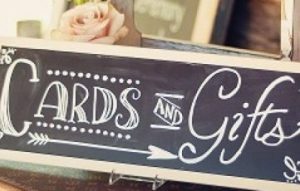 We provide on-site packing and storage of gifts, especially at weddings, send-offs and other functions, and later deliver them to your desired location. 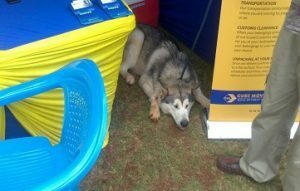 Moving with Pets can be a complicated process, don’t worry Cube Movers Limited’s pet relocation experts are here to help. We offer the following services as value adds to make your moving that much easier. 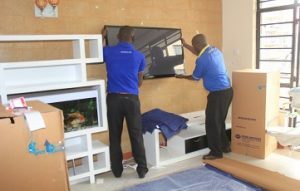 Free Mounting of your TV set, paintings and mirrors. We know that moving is very personal experience that requires meticulous understanding of your needs. 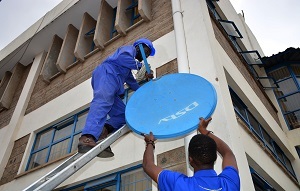 For this reason we offer you personalized solutions. Cube Movers Uganda has over 20 staff members with a host of skills. We employ the Kaizen Quality Management System to assure continuous improvement complete with documented Standard Operating Procedures for all the tasks involved with delivering the service to our customers. We use custom made software that helps manage the service from the first point to the end of service delivery. Our office in Kampala serves Kampala and all the Ugandan towns. 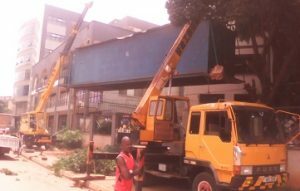 – We handle moves within East and Central Africa i.e Kenya, Tanzania, South Sudan, Rwanda, Burundi, Zambia, Lilongwe and Zimbabwe directly by road or by air. 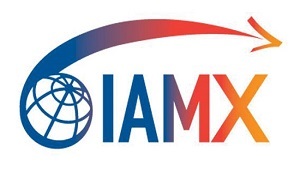 – All countries in Africa through professional and dedicated business partners as well as International Association of Movers (IAM) Network. 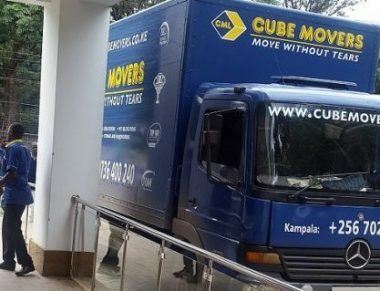 Cube Movers Uganda has branded; covered and fibre bodied moving trucks and service vehicles/ vans, custom built for carrying items that need care and safety. We have expandable storage space to fit your needs. Our warehouses are clean, well maintained and secured with 24 hour CCTV, guards, electric fencing, smoke detectors and vibration detectors. 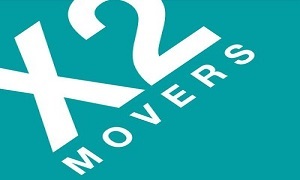 International Association of Movers (IAM) and X2 Movers Network. Excellent and professional service received from your staff. It was beyond my expectations. May God bless the works of their hands. I would like to say that the moving of my studio to storage last Thursday 27th Oct was conducted by Diana and her team in a most exemplary manner. Thank you Cube Movers very much. Keep up the team work and hold tight to your stuff, such committed people don’t come easily. I promise to let people know how wonderful your services are. And by the way i thought you guys were over charging me but after seeing your services, i promise not to complain because it was worth it. Am glad that I found you. Thank you for moving my home and taking care of my stuff. I will use you again in future and refer u any time no doubt. We wanted to say thank you very much to Cube Movers for our very painless move last week and over the weekend. We very much appreciate your professional services. With 15 years of experience, industry knowledge and lots of satisfied customers, we move you without tears! We provide high quality custom moving solutions at affordable prices. Call us or fill the free quote form to get a free estimate. Address : P.O BOX 24331, Kampala, Uganda.Plot 82 Semawata Road, Ntinda. Near NOSEP building . Phone : (+256) 702662468; (+256) 788160701; (+256) 757604294.